Most parents think of their baby's comfort first. That's why they choose the soft mattress thinking that softness immediately results to comfort. What they have to know is that the best baby mattress is one that is no soft but rather firm. If babies are left to sleep in a soft mattress, it would be difficult for them to revert to their normal positions while they sleep. With a firm mattress, it means having a solid surface. When you push it with your hand it gives it a slight bounce. Please read more on this in our website. Make sure to measure the crib. When you check mattresses in the market, you'll find those that are said to have standard size. The problem is that when you try to put it in the crib, it won't fit at all. So you can save yourself from all the troubles and unnecessary expenses, you better measure the crib first. Remember that there should be no gap between the crib and its mattress. 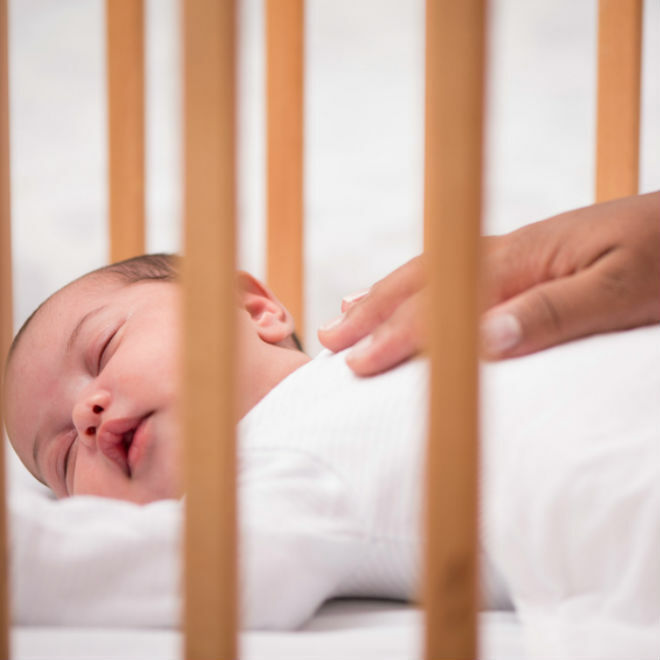 A rule of thumb is that you should not be able to insert more than one finger in between the mattress and the crib's frame. If you are able to insert two fingers, it means you have to get one with a larger size. Parents are also advised to read mom blogs to gain experience from their peers. You can go for a spring mattress if you can afford it. You can't find a lot of differences between the coil mattress and the foam mattress. A baby mattress that comes with a coil is much firmer than the usual foam mattress. If you are on a tight budget, you can go for a foam mattress. Normally they are lighter than the coil mattress. The trick is to choose the heaviest foam mattress you can find. This can certainly give you a denser foam material which is equivalent to a firm mattress. It has to be waterproof. This is necessary since the baby can pee, salivate, puke, or spill their milk on the mattress. It will be too much work for you to clean up the mattress every time it gets wet. Please visit https://en.wikipedia.org/wiki/Infant_bed for information on baby mattresses.